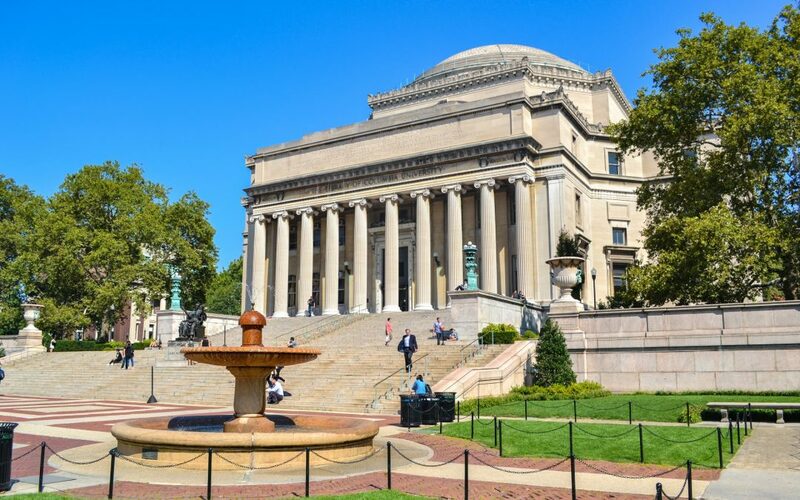 The Program is designed to increase the participation of students from underrepresented groups in Ph.D. programs in STEM fields, including Economics. S.A.S. 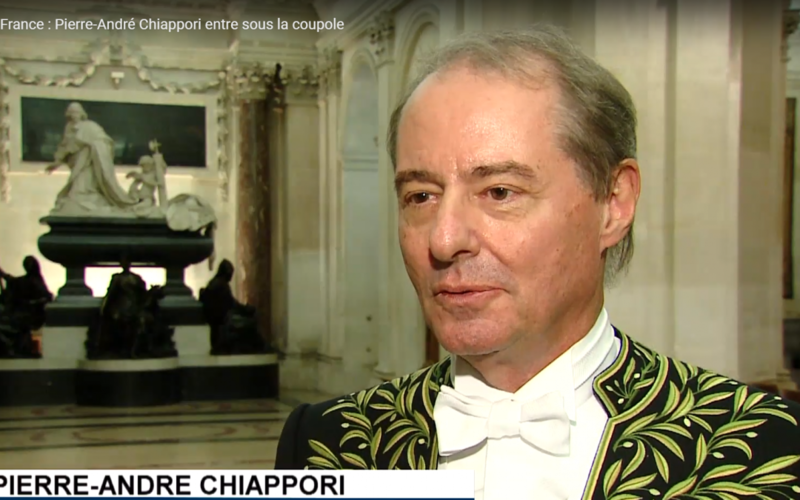 Prince Albert II recently visited the Institut de France, in Paris, to attend the reception of Pierre-André Chiappori at the the Academy of Moral and Political Sciences. During this solemn ceremony, a laudatory speech to trace his exemplary career was pronounded by the Sovereign Prince, who gave him the sword of the Academician. 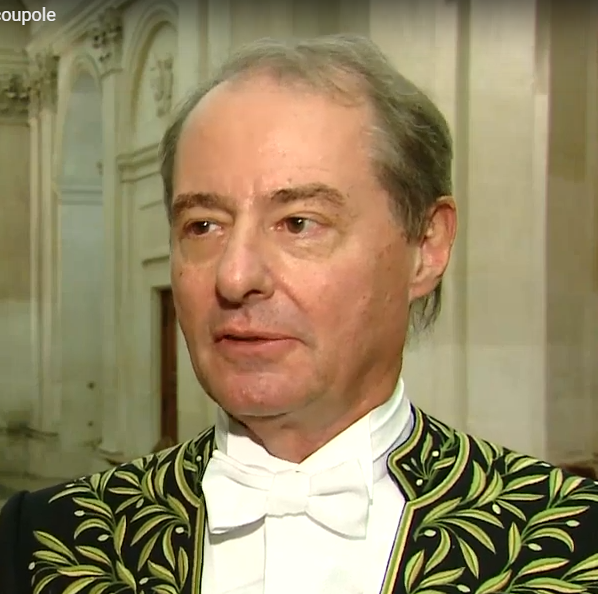 Economics Professor Pierre-André Chiappori is inducted to the Academy of Moral and Political Sciences. Watch a news spot from Monaco Info about his reception. 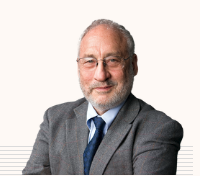 Economist Joseph Stiglitz wrote a piece for The Guardian arguing that weak economic recovery in the ten years since the 2008 recession was the result of flawed policies, not secular stagnation .